The first time I met Adine Roode, she cried. I don’t usually get that reaction from people (she said, dubiously). It had nothing to do with me, though, and everything to do with a pregnant rhino. A rhino that only that morning had been treading her usual paths through the Kapama Private Game Reserve around the Roode’s lodge, Camp Jabulani. New life pushing at her belly, the rhino continued through the veld, stamping her footprints in the soil. No barriers between her and the wilderness. It was a morning that ended too soon – a day, a life, two lives… taken by poachers. There is a common bond between mothers, I am told. 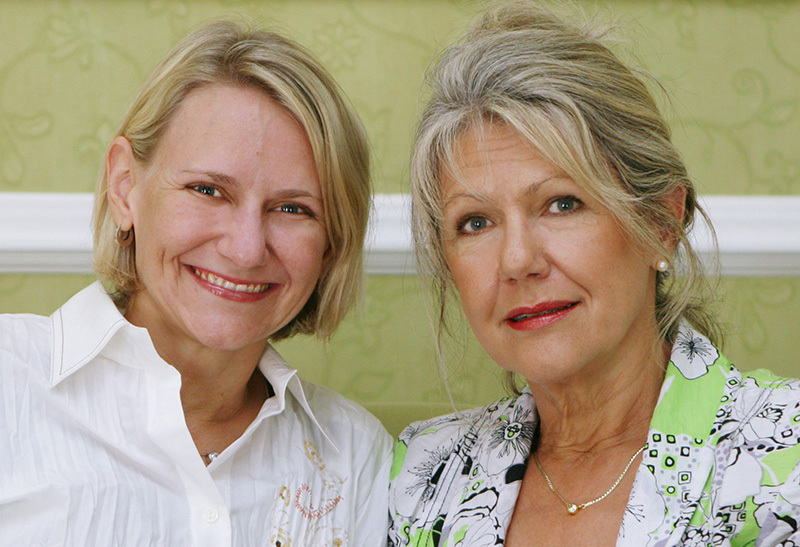 A bond united by the shared insight that comes with motherhood. To be a mother, my own materfamilias once told me, is to have half your heart in another being. Perhaps that better explained Adine’s tears, I thought. A fellow mother had died. 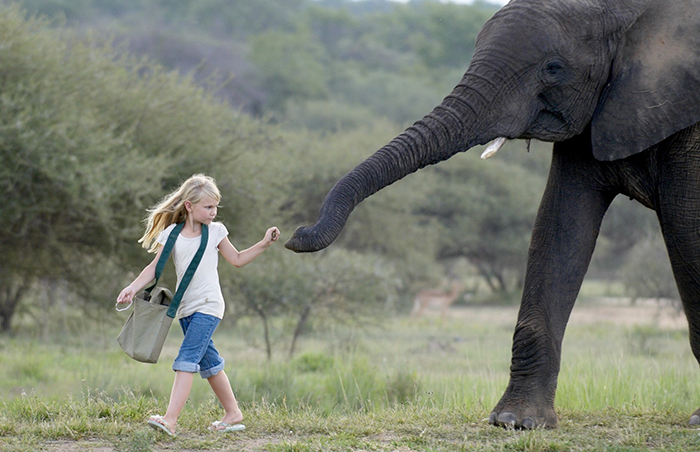 One that at the same time had been like a child to Adine, like all the animals around Camp Jabulani. 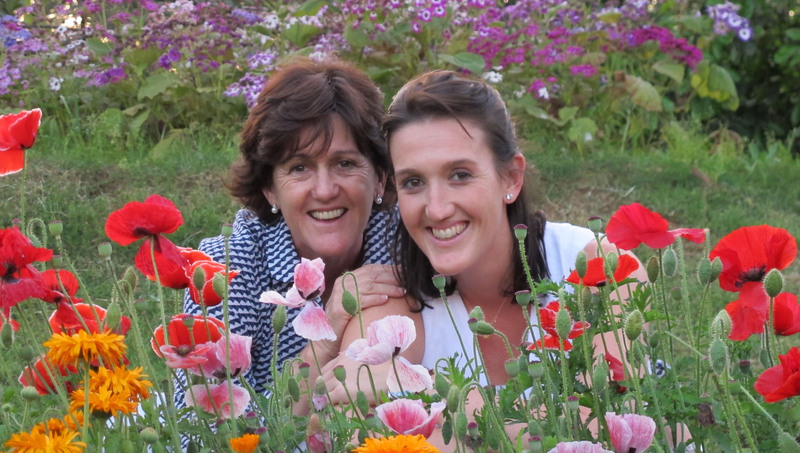 The passion of her compassion, of both Adine, MD at Camp Jabulani, and her mother, Lente, who founded the lodge, can be found at the root of everything they do. 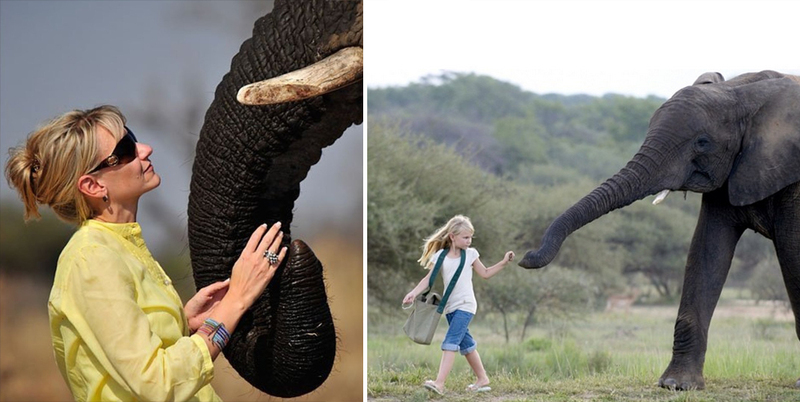 It is displayed to every being that enters their sphere – whether rhino, cheetah, elephant or human. Perhaps it is the mother in them… perhaps it’s just the Roodes – a family for which conservation comes first and business second. What does being a mother mean to you? Lente: To be a mother is to have a part of you bonded permanently to someone else. You feel their pain as if your own, and although your supreme desire is to protect your child from all the bad in the world, all you can really do is support (and pray). Adine: Motherhood is a humbling experience. It can be compared to a journey. In some areas there are horrible potholes and you will need to stop the car, pull over and repair the damage. In others the road is smooth and the view beautiful. The road will take you to destinations you never dreamt possible. On this journey the destination is unknown, but that is not the point… it’s the travelling and all the experiences you earn en-route that count. Motherhood really is having your heart exist outside of your body. 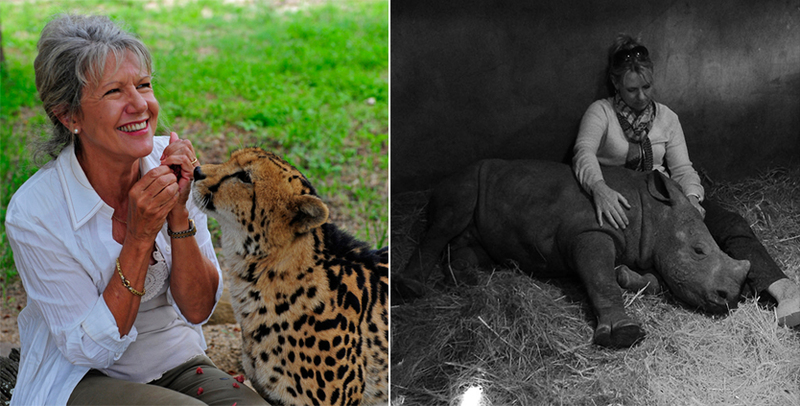 Above: Like Mother Like Daughter – Lente Roode, Hoedspruit’s Cheetah Whisperer; and Adine and Gertjie at Camp Jabulani’s Hoedspruit Endangered Species Centre on The Day We Took in an Orphaned Baby Rhino. In a few words, as a mother, what have you tried to instill in your children about life, love and the wilderness? Lente: Respect for life and the Creation, as it is only borrowed while on earth. Trustworthiness is one of the characteristics that will see you through all situations, as well as having the capacity to love everyone else like you love yourself. Do the kind of things that come from the heart. Adine: Although you only live once and you must live your life to the fullest, take responsibility for what you do and for the decisions you make. God put man in charge of the earth, not to destroy it but to take care of it. Each and every person needs to take responsibility and make the world a better place. Not for personal recognition or gain, but to leave things behind in a better condition than how you found them. What has working together and growing up in such a unique setting as Camp Jabulani been like? Lente: It is a huge privilege and a really special experience to build something together from scratch, as well as a huge challenge. The challenge is made easier by the fact that we have always shared one focus – to take care of Jabulani and the other elephants. Adine: My children (two teenagers) need to remind us during Sunday lunches that we are not allowed to talk business and that we should leave shop talk for another day. It becomes part of who we are and what we work for, and at the end of day while we might sometimes have our own frustrations with each other, we are working hard to leave a legacy behind for our children and theirs. For Lente and Adine, Camp Jabulani, while an incredible lodge for travellers to South Africa, is a means to protect the endangered animals they care so much about, the animals that call the lodge home or that reside, a 30 minute drive away, at the Hoedspruit Endangered Species Centre that Lente created. Discover more about the centre and Camp Jabulani’s invaluable anti-poaching initiatives on the HESC’s Blog and experience the passion of the Roode’s compassion for yourself. In Africa, everyone is a mother at some time. Motherhood is about more than simple biology. It means different things to different people. Leading up to Mother’s Day this Sunday, 10 May, we are celebrating a “Mothers of Africa” week. 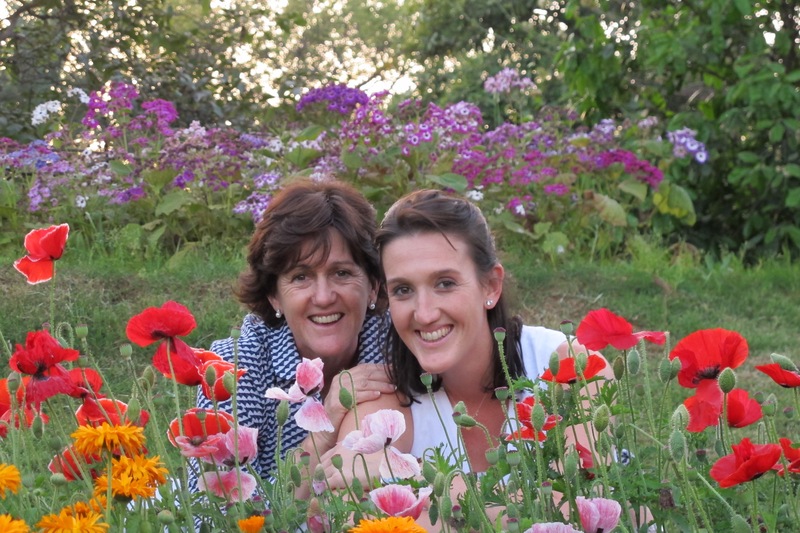 We’re on a search to discover just what motherhood means to the mothers of our family at Relais & Châteaux Africa. 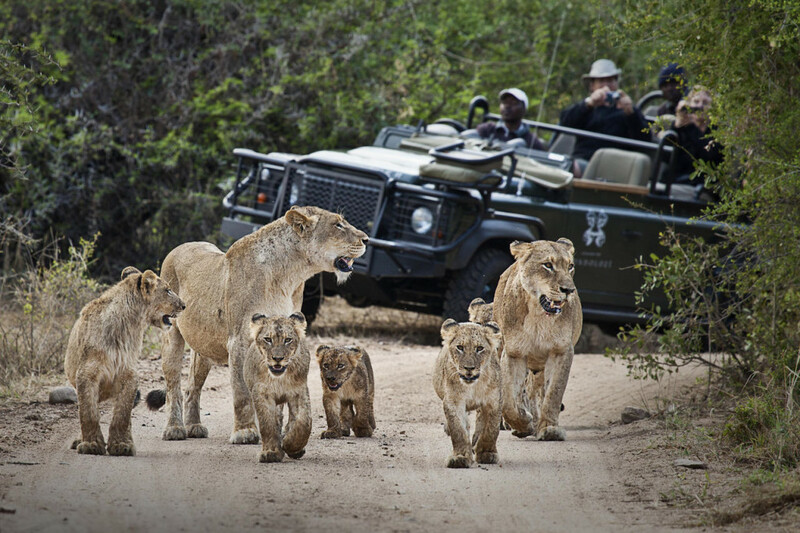 Starting with the mothers of Londolozi… for whom, perhaps, the answer lies in the very name, Londolozi – the Zulu word for, ‘Protector of all living things’. 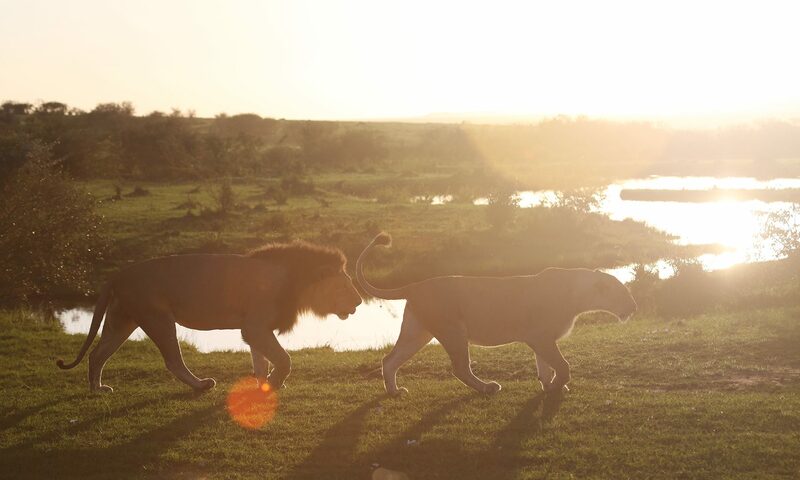 Londolozi has been the home of the Vartys – the subjects of today’s profile – for 86 years. It has welcomed guests from all over the world to join in the community they have forged with the land. A community that unites the local Shangaan people employed at the lodge with staff from all over South Africa, staff who have made their home here. Mother – and soon to be grandmother, Shan Varty, raised her children, daughter, Bronwyn – soon to be a mum of her own, and son, Boyd, in the reserve. Here they continue to work together, hand in hand with the land, today. Land where wild leopards and rogue elephant herds roam freely… land where, in the early eighties, new mom, Shan lived off the grid with husband, Dave, with no running water or electricity and two tots to raise. But Shan’s strength outweighed the challenge. “Mom attacked motherhood in the bush the same way she attacked everything else: with an enormous sense of practicality and flair for improvisation,” writes Boyd. Shan: Motherhood means completion and the ultimate lesson in abundance, love and protection. I have the great privilege of getting this reflected and magnified everyday in the bush through nature. As a mother, what have you tried to instill in your children about life, love and the wilderness? Shan: Drawing my inspiration from nature and my years living in the bush I have always tried to instill in my children a deep sense of respect. It is important to have respect for yourself, for those around you and for nature, to be kind to others and to take the time to really explore your true nature. Don’t be afraid to walk your own individual path. What does becoming a mother mean to you? Bronwyn: Becoming a mother is a very exciting and daunting experience as I step into the unknown. I am a believer that children choose their parents and that each soul has their own journey. All I can say at this point is that love will be the cornerstone that I build this new relationship on. What do you hope to instill in your child about life, love and the wilderness? Bronwyn: My hope would be that my child has a deep sense of self and that he adventures on many levels, always knowing that family, health and nature are his safe harbour. 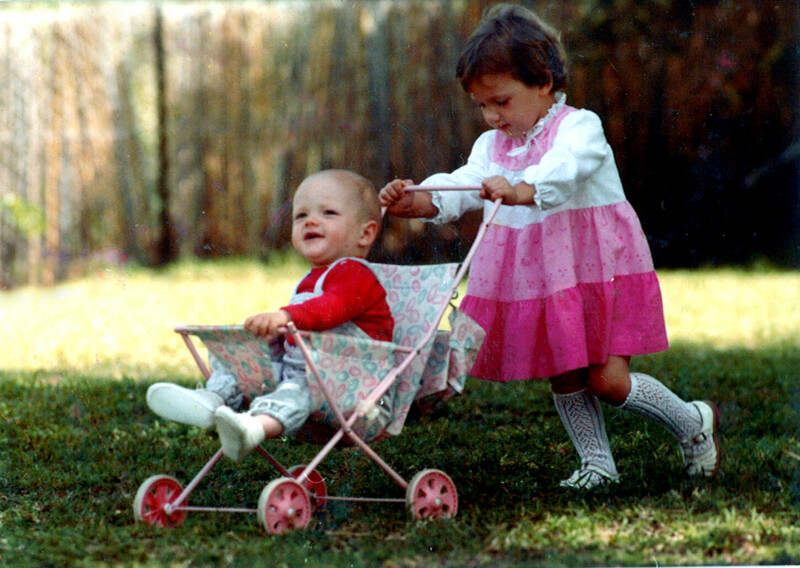 Above: Bronwyn & Boyd in their younger years. 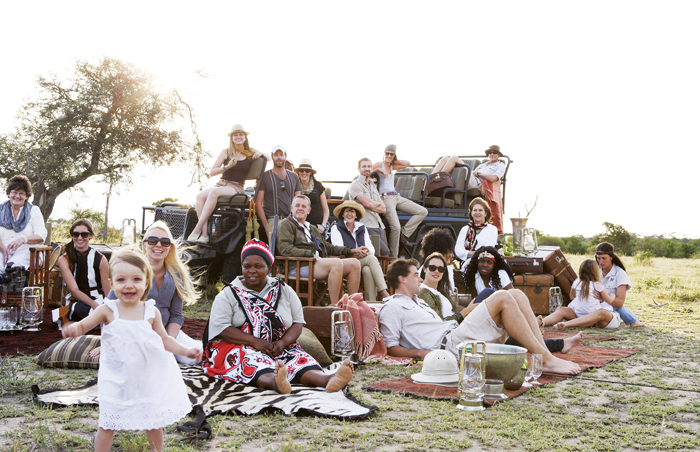 What has working together and growing up in such a unique setting as Londolozi together been like? Shan: Working in a family business is always a juggling act – you wear so many hats and you need to establish which hat you are wearing and when – mother, daughter, finance director, menu selector, operational supporter, interior designer, travel co-coordinator… It is important to have role clarity and strong communication and then divide a very strong line between personal life and business life. Sometimes you have to say to each other, I am now speaking to you as your mom or I am now speaking to you as your business partner – there needs to be clarity in everything that you do. Bronwyn: We have been blessed to have been given the gift of this lifetime to share so much time together. The fact that each day is spent in nature is a double bonus. We celebrate the fact that we are as close as two people can be living our lives together independently. Tell us: What does motherhood mean to you? 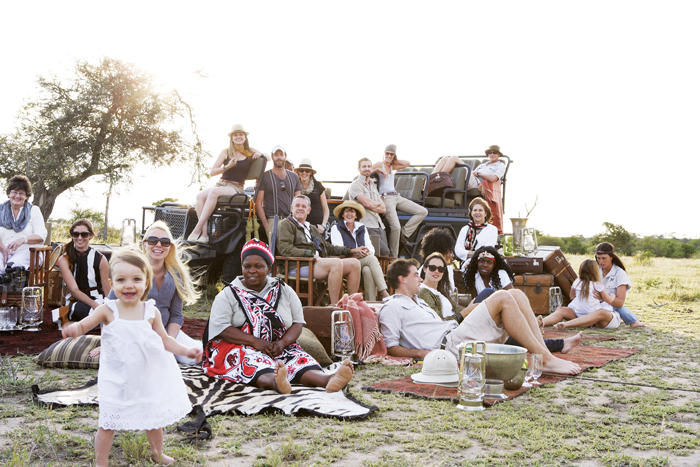 Next up in our Mothers of Africa week, we will be speaking to more members of our tribe at Relais & Châteaux Africa.